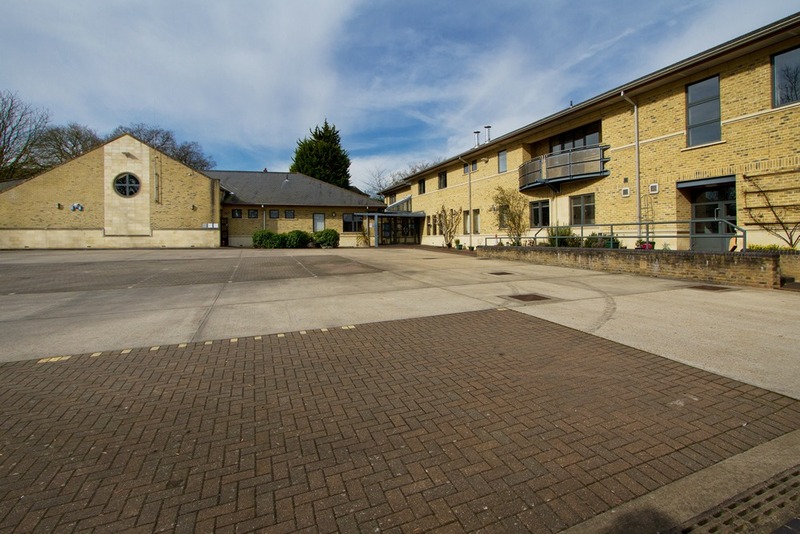 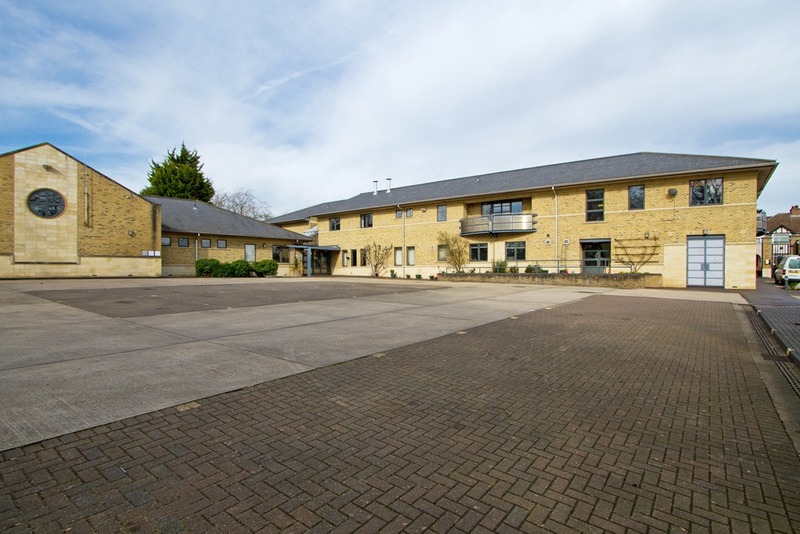 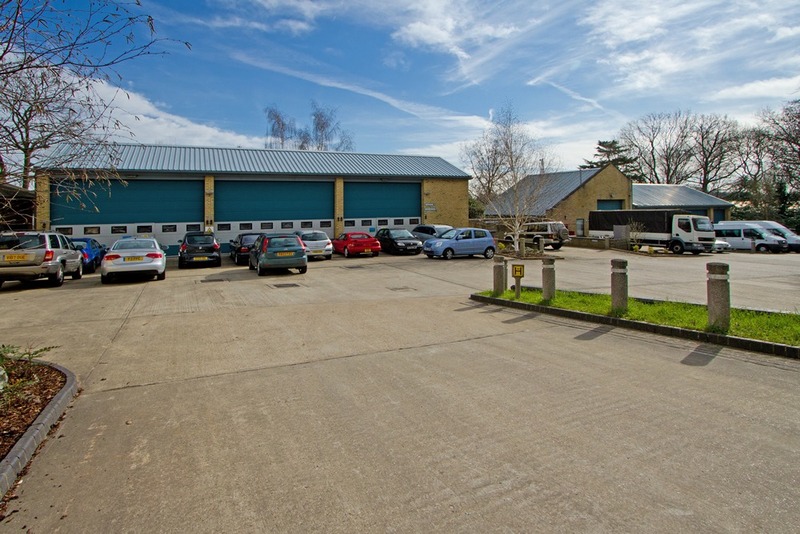 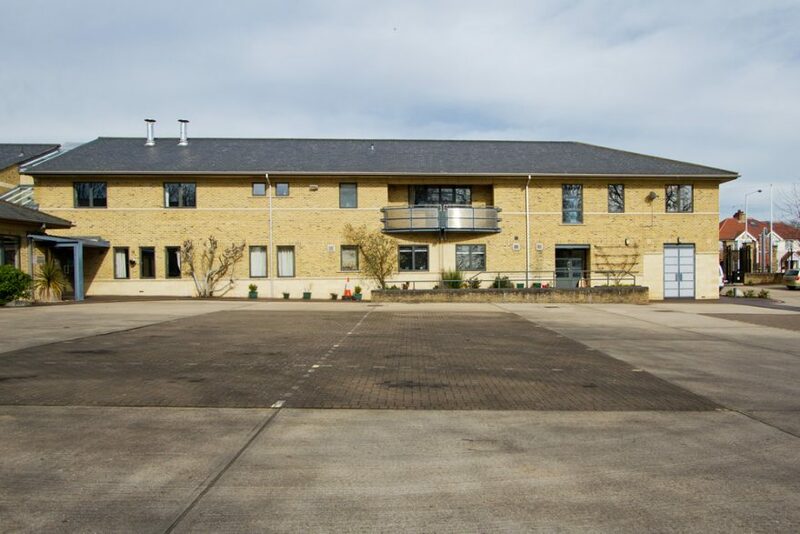 This modern building is within easy access to the main town of Uxbridge, the A40 the M25 and Heathrow Airport. 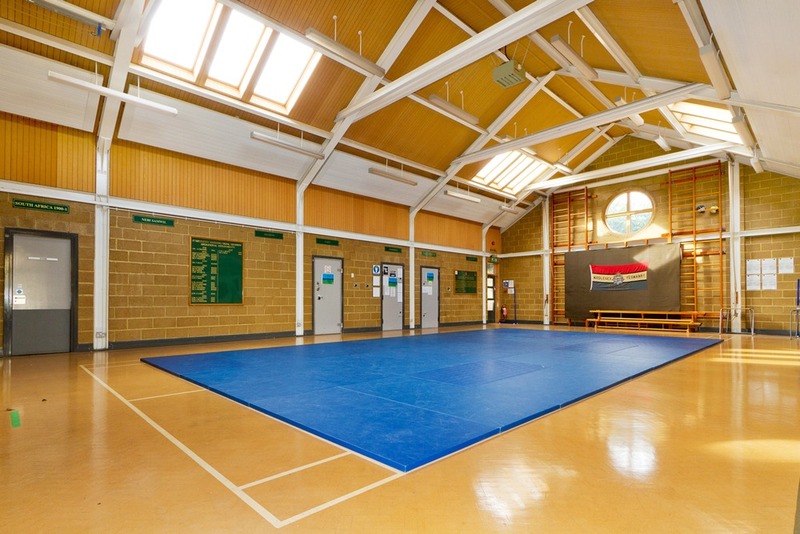 The large hall which accommodates up to 100 delegates and the several training facilities make this is great modern training space. 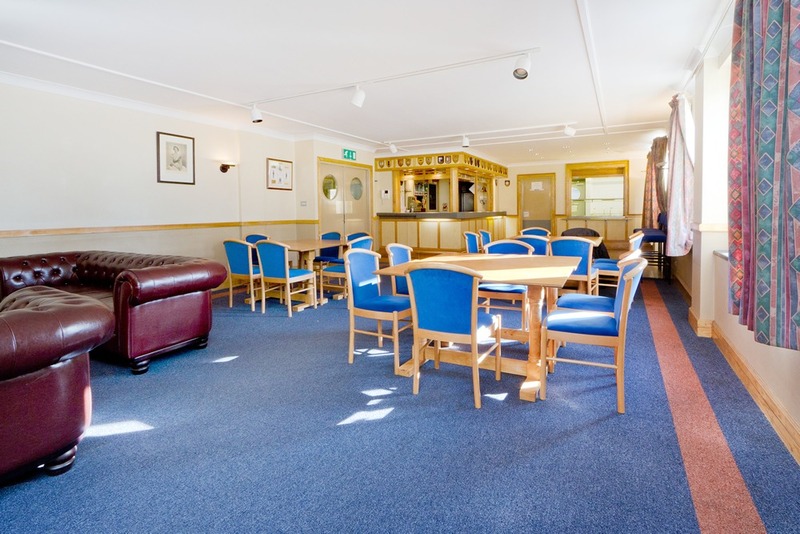 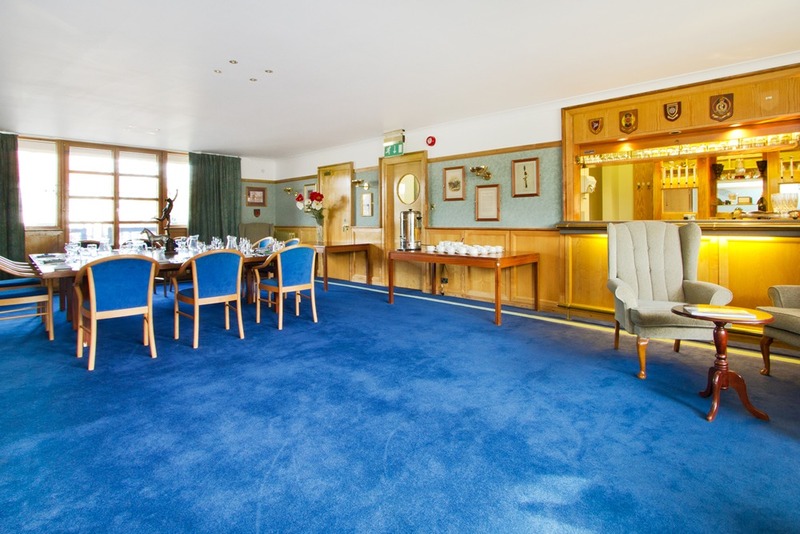 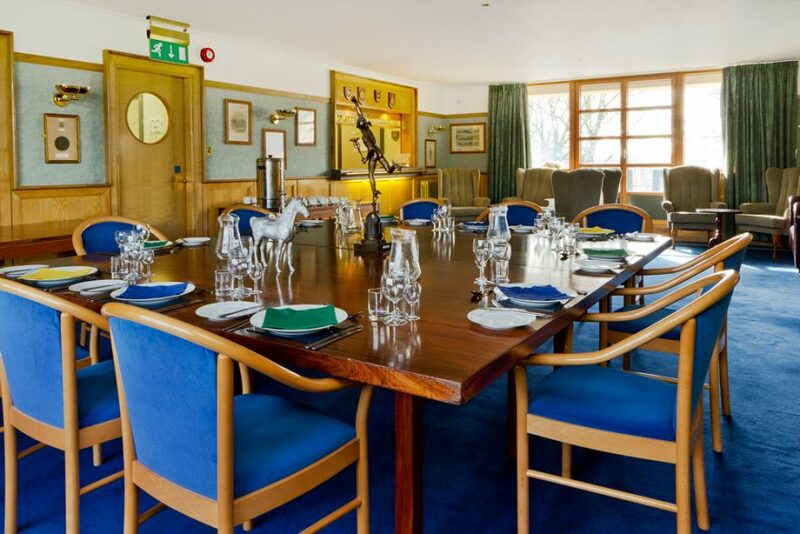 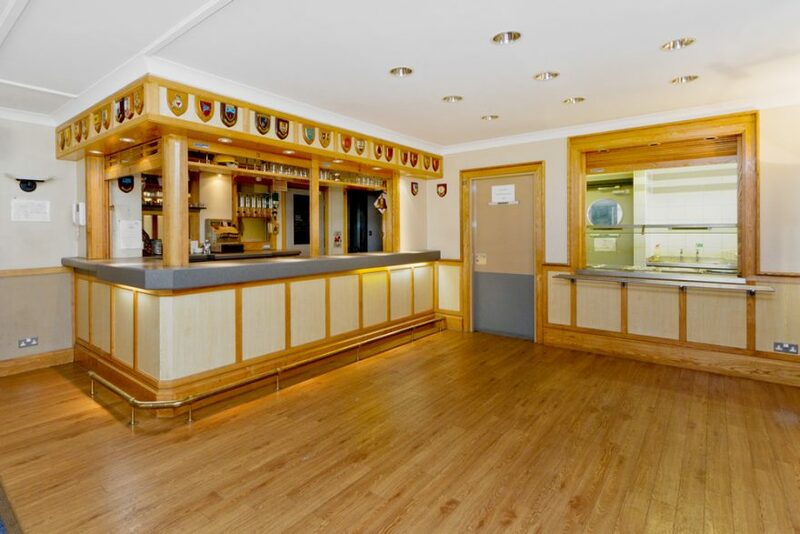 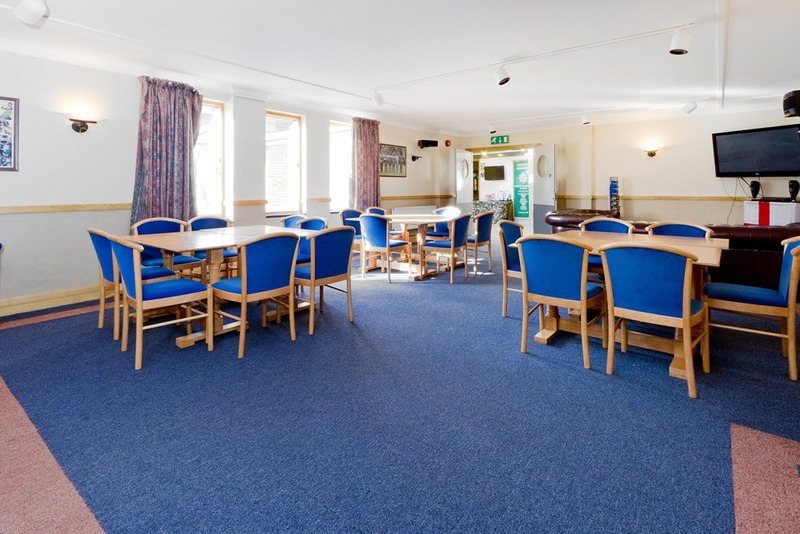 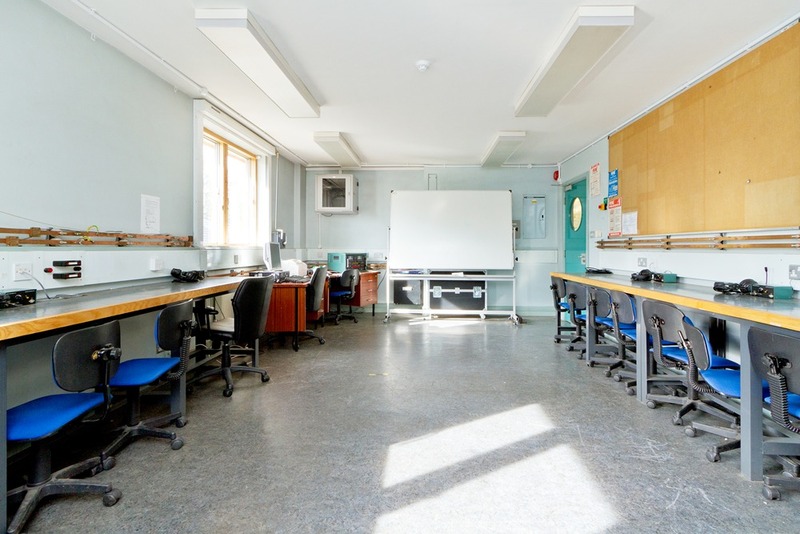 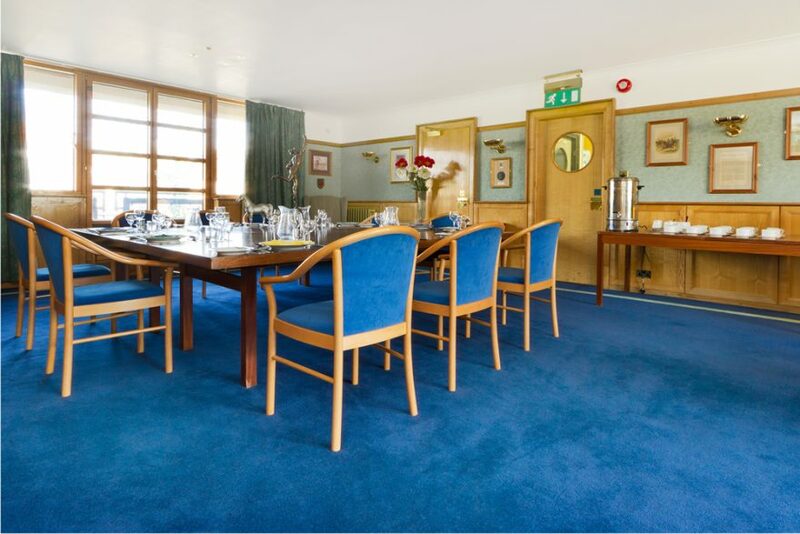 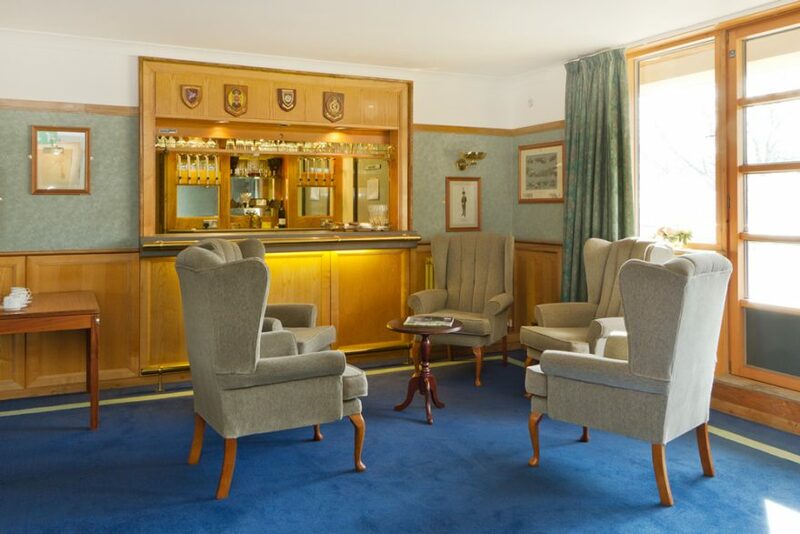 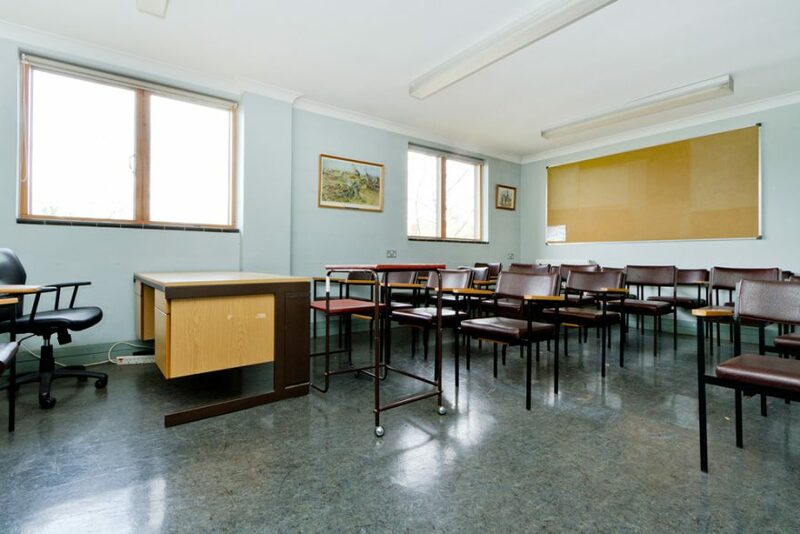 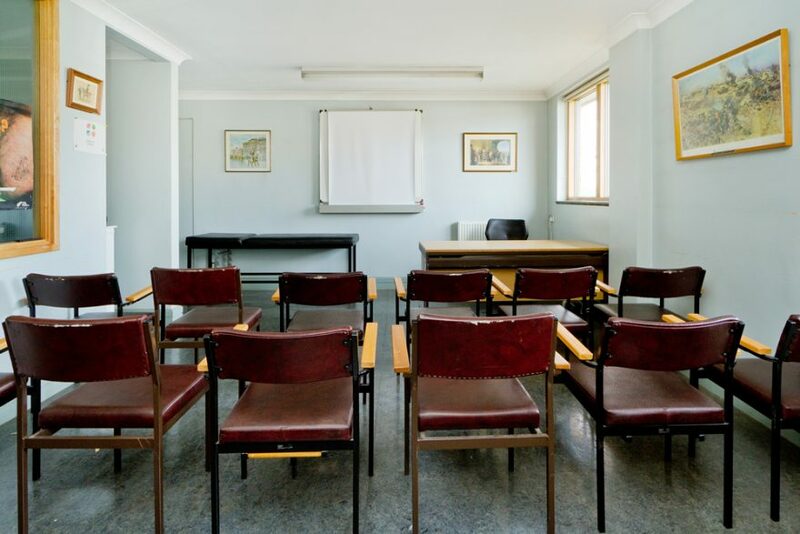 The well-presented Officers Mess is suitable for smaller meetings or conferencing for up to 40 delegates, further training facilities can be provided in the form of fully equipped classrooms for up to 20 delegates on the 1st floor. 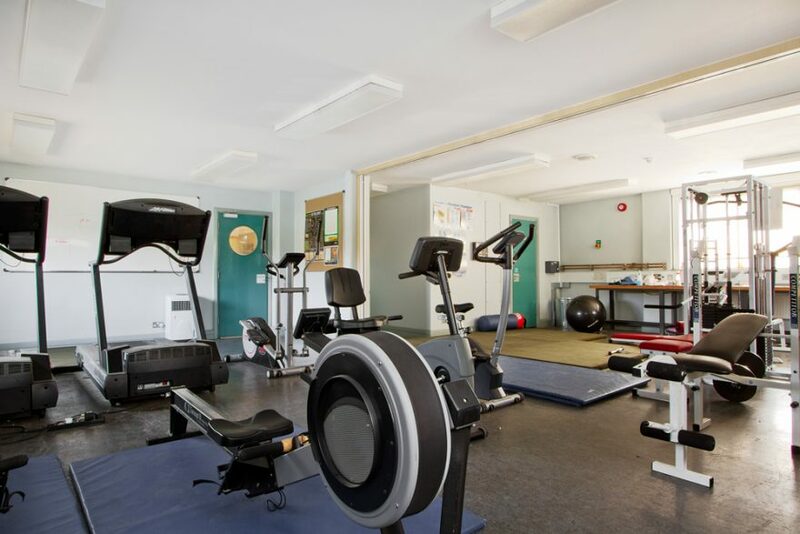 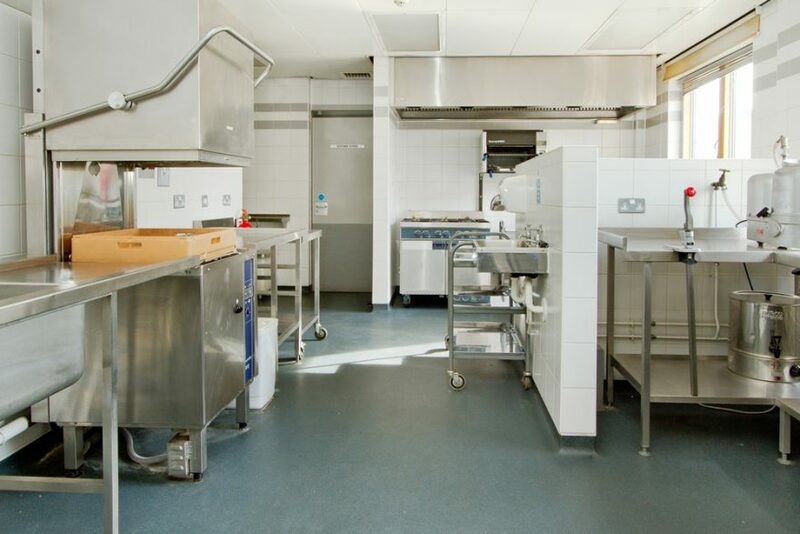 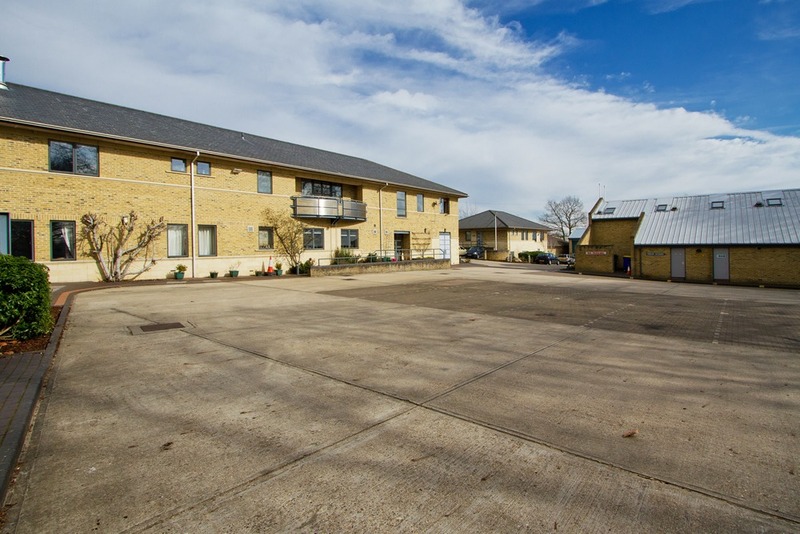 All the rooms at Uxbridge benefit from natural daylight and the site can offer parking facilities.